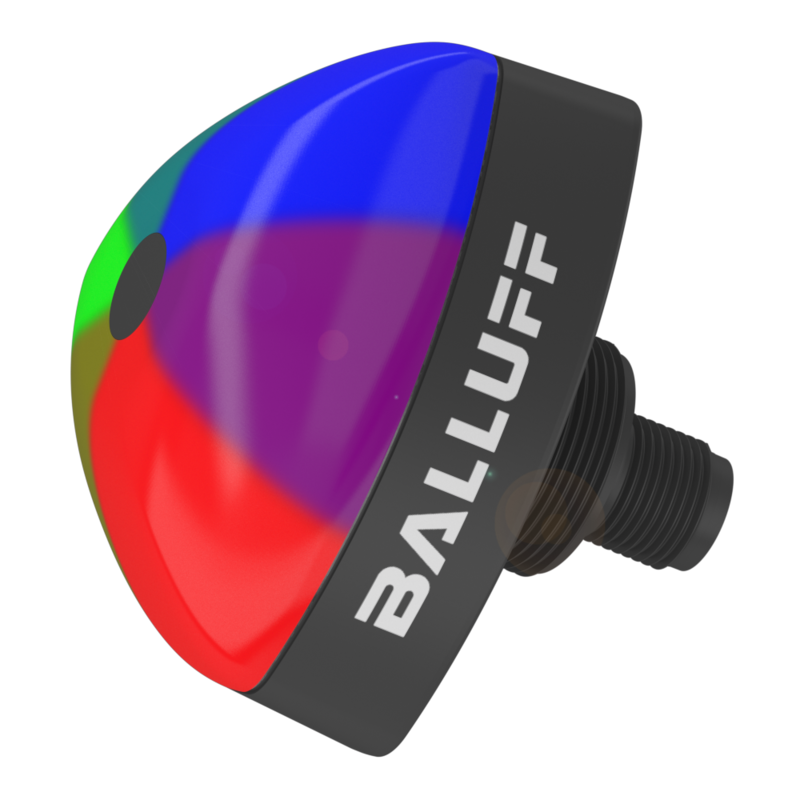 Utilising the power of IO-Link, Balluff has created a visual indicator line capable of directing, instructing and guiding operators in nearly any manufacturing task. The new-to-market indicators increase productivity and minimise workforce errors by providing innovative personnel guidance in a variety of applications – pick-to-light systems, part placement, part positions, format change guidance and many others. "Providing guidance and verification directly at the point-of-use is growing trend," according to Tom Rosenberg, vice president of marketing and engineering at Balluff. "The process improvements are substantial when operators can stay focused on their assembly tasks without having to look away for process versification and sequential guidance." 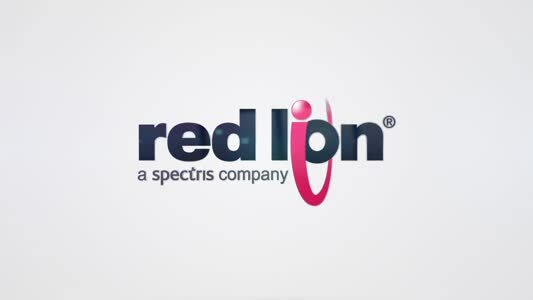 The indicator line, like all of the SmartLight family of products, compliments the workforce and transforms the work process to increase flexibility, speed and efficiency with human operators, an irreplaceable part of any agile automation environment.